Sometimes, we are called on to present with minimal preparation time or to give an impromptu speech. This crash course will help you prepare for that.  Using PowerPoint Karaoke as a framework, learn improvisation and public speaking skills for spontaneous presentations. 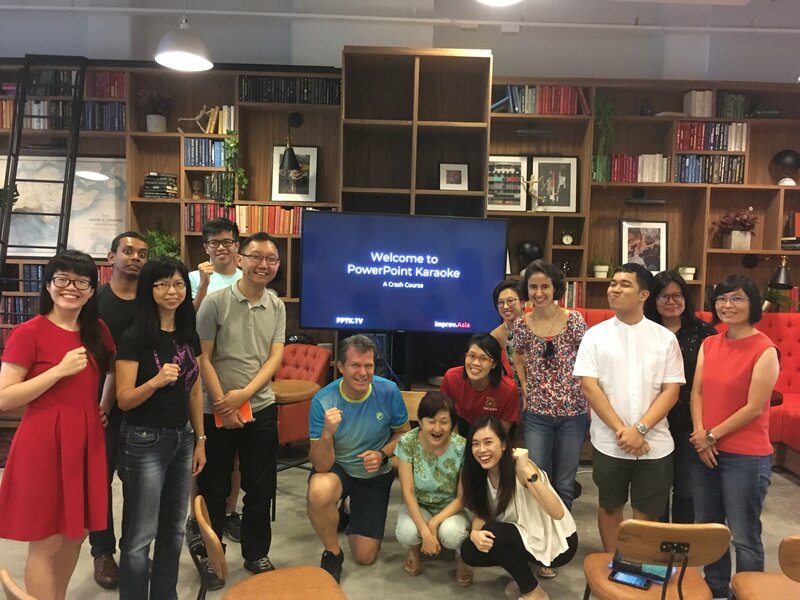 PPTKTV (short for PowerPoint Karaoke) is a fun way of doing something tough -- giving presentations. In PPTKTV, participants have 5 minutes to present 6 slides. The trick is, they won't know what their slides contain until they present them. It's funny - and it's fun. The 'trick' is to focus on all the other skills for presentations -- reading the audience, using voice, telling a story -- without focusing on the slides. In this crash course, you will learn improv skills to help you sail through your very own PPTK presentation. I liked the chance to learn more about this unique way of humorous presentation using improv skills. Positively affirming environment with constructive criticism. It was instructive and fun. What I liked most was the interactivity and hands on practice at each stage - Darren is a great facilitator. We'll let you know when our workshop seats are launched.